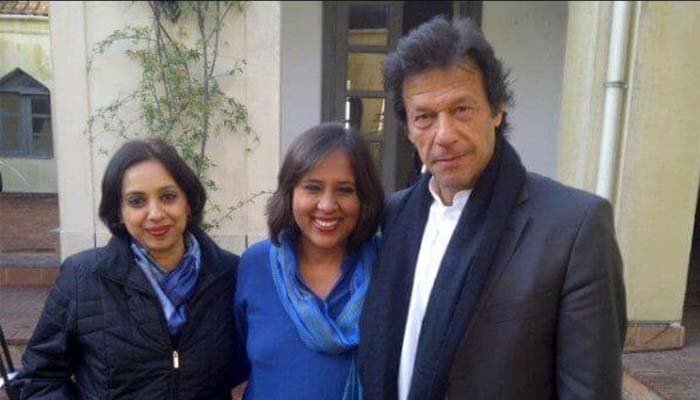 NEW DELHI: Noted Indian journalist and author Barkha Dutt has slammed a fellow TV show host for mouthing “bakwas” about invites sent by Pakistan Tehreek-e-Insaf (PTI) to former Indian cricketers for attending Imran Khan’s oath-taking as Prime Minister. Ms, Dutt was responding to a tweet posted by Times Now show host Madhavdas G. who claimed that Sunil Gavaskar had turned down Imran Khan’s invitation to put India first. The anchor person then went on to ask Indian cricketer Navjot Singh Sidhu to dump Imran Khan’s invitation. 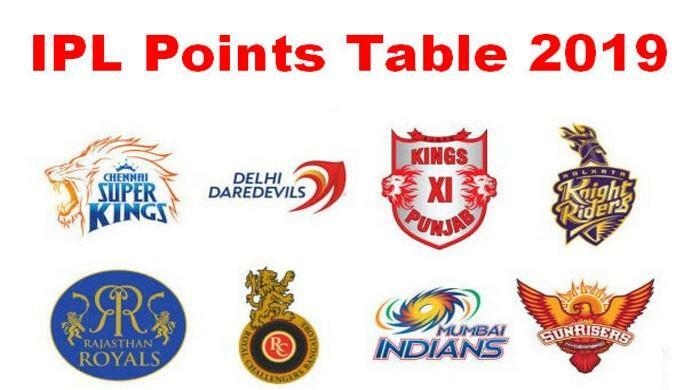 “Gavaskar puts India first. Turns down Imran's invite. 'Desh' not 'dost' priority. Message for Sidhu and Cong. Pro-Imran lobby is on test. Will Sidhu dump Imran too?” he said. Barka Dutt called the tweet an absolute crap. “If attending Imran Khan’s swearing in is anti national, is our entire cricket team treacherous because they signed a beat for him?” she questioned. “Aren’t journalists seriously ashamed of mouthing this bakwas.. shameful,” she remarked. This came a day after Indian High Commissioner in Pakistan Ajay Bisaria called on Imran Khan and gifted him a cricket bat signed by the entire Indian cricket team. Sunil Gavaskar, on the other hand, told Imran Khan he won’t make it to his inauguration due to his cricketing commitments.